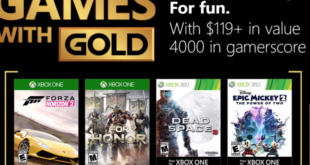 Some very nice things indeed coming up for PS+ subscribers next month, including some great games, and a 100GB cloud storage expansion. 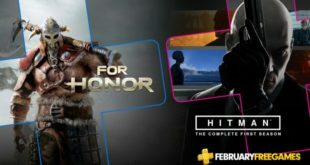 Brutally Honest Podcast 15: For Honor! Erich, Rick, Jason, Dylan and Nadia got together to talk about some new trailers, new releases. 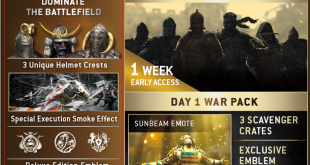 the For Honor beta and more! Erich and Nadia have played a lot of Fire Emblem Heroes! Is it good? Take a listen! 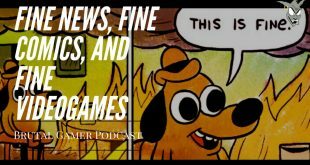 Brutally Honest Podcast 14: This is Fine! 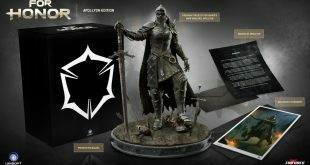 Ubisoft’s knight-combat game For Honor will be getting a collector’s upgrade with the Apollyon Edition, courtesy of Project TriForce.